Speed and Agility | Elite Training LLC. Elite Training LLC. Most make you tired, some make you good. Only we make you Elite! Elite Training LLC, had a great week as part of the Anthony Becht Football Camp at Bonner High School. The weather was great this year, the kids were excited to work hard and learn. With the talented Pro-Football Player Anthony Becht so involved, of course it was successful. I took this opportunity to teach and of course to learn new techniques from my fellow cliniciers, including Anthony Becht. Elite Training was in charge of the Speed, Agility and Fitness Station. We concentrated on techniques to benefit youth football players. This was a great opportunity to meet new dynamic people to learn and grow from, all in order to be better for my clients. It meant a lot for Elite to have the opportunity to participate and teach the kids who came out for a great session. We take it serious to act as good neighbors and contribute to future athletes, and this was such a great opportunity for that. We look forward to participating again next year. 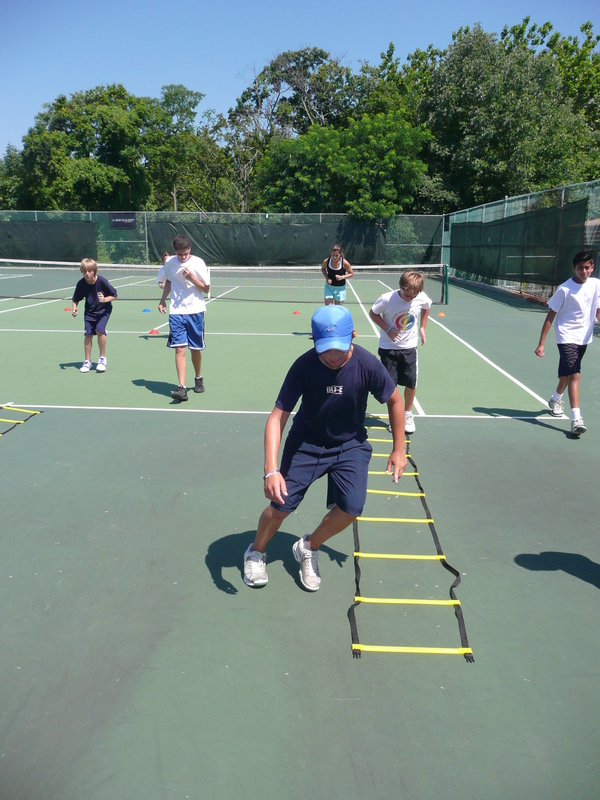 Functional Training is a training system that we have used for a long time at Elite Training with our athletes. We have used it with our clients/athletes that we train with great results! Training should mirror competition to make valuable improvements in your speed, strength and conditioning in your sport. 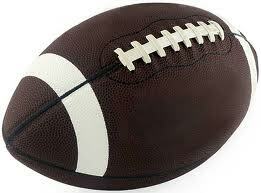 The NFL is now just starting to use this system vs. the old idea of “grip and rip it!” or “Bigger, Fast, Stronger”. The idea of JUST the bench press, squat and deadlift are falling to the way side for kettlebells, bands, flexibility and cross training as the core of your training plans in the off season. Please read the article that is linked to the picture above and I hope that you enjoy it as much as I have. Villanova tennis summer camp! This was the last week for our summer training. perfect cap to great summer program, despite some bad weather on Thursday. court to the far doubles line, and finally back to the starting doubles line. different feeds helps the players learn to adjust their bodies to hit the ball. all played great and had a fun time! For the 3rd year in a row Elite Training LLC. is the Speed, Strength and conditioning coaches for the Philadelphia Woman’s Rugby Team (http://www.pwrfc.org/index.php ). After we performed a team wide evaluation. We have began training the team to build up their weakness and make their strengths stronger for the upcoming season. After being rained out last week were able to get a tough conditioning workout at the steps of the Philadelphia Art Museum. We met the team at the steps at 7pm and got things started off with our ADW. Next, we began the main part of the workout with 2 mins. of arm swing drills. Then, we went into core work and our interval ladder sprint sets. The AB work consisted of 30 seconds goes, followed by 8 sprints up and down the Philadelphia Art Museum steps. 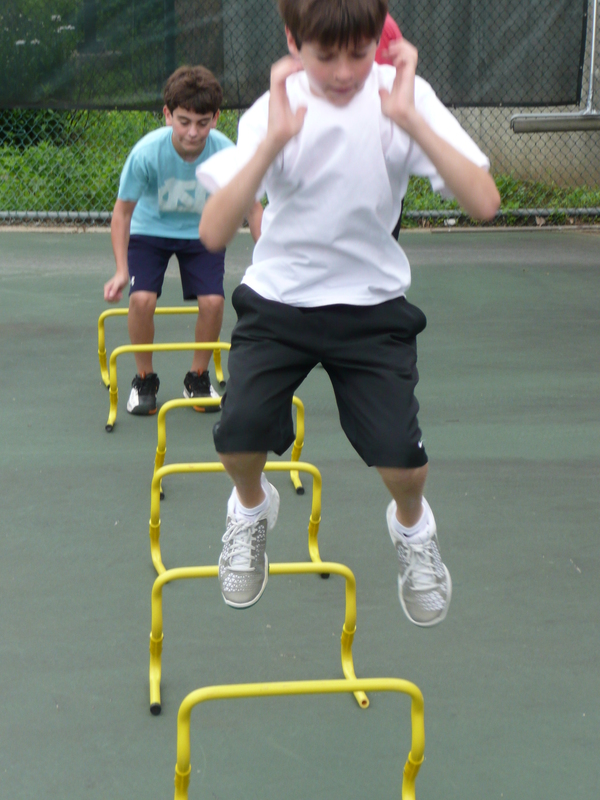 The team was to focus proper arm swing, knee drive and skipping at every other step going up. On the way down they were to stay relaxed and have quick feet, hitting each step on the way. We continued the workout above but dropped 2 laps each set until we got to zero. The ladies only got to enjoy 1 min. of rest between sets. After a 2 min. rest we started to work on balance by single leg hoping up each step with arm swing being vital to having enough power to climb the steps. After each set we went into 30 seconds of plank push ups. This continued for 3 sets with 2 mins rest before starting the next part of the workout. Unfortunately, the weather was look pretty scary, but we were able to squeeze in a cool down with an AB set right before the skies opened up and cut our session short! Check back in next week when we continue to train the team! Cool article! Though that I would share. Click picture to get to the link. 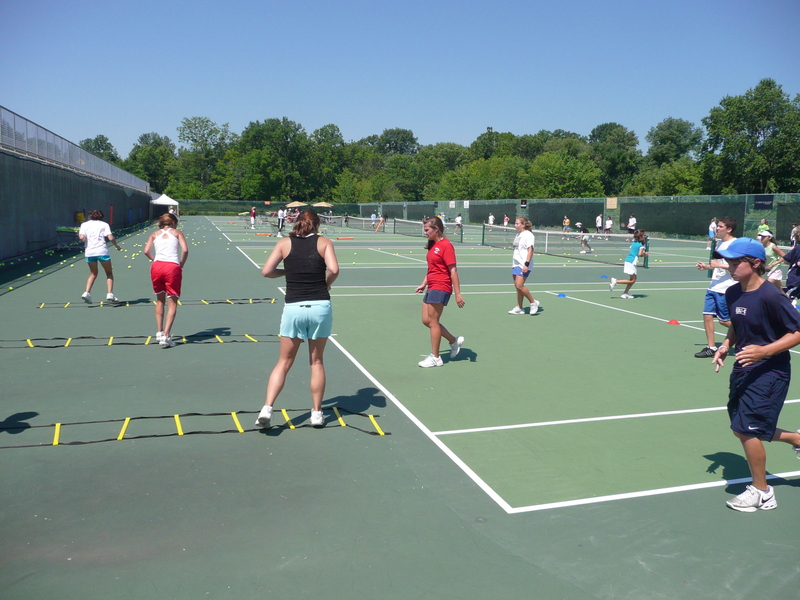 For the 3rd year in a row Elite Training has been invited back to be part of the Bryn Mawr Delaware Valley Tennis Academy Summer Camp at Villanova University (http://www.dvta.com) We train 3 groups for 45 minutes each every Tuesday and Thursday in Tennis Speed, Strength and Conditioining. Despite the hot weather things are going great at the camp and the kids are getting better each workout. During the 1st couple of weeks of camp we did pre-testing and placed the athletes in the proper groups based on ability. After the testing and in conjunction with the DVTA Pro staff we have designed a tennis specific Speed, Strength & Conditioning Program that rotates through 3 phases: Pre-hab, Transitional and Performance Phases. Each of the groups have been over achieving in each of their training phases! Check back in for workout updates, pictures and video from Anthony at the camp. This is why the 1st thing we teach to new Sports Performance clients is proper (soft) landing of the foot and deceleration. Everyone wants to learn how to be a faster athlete in competition but you have to be safe in training that makes the differance! Enjoy! Breakfast…Is It Really The Most Important Meal?